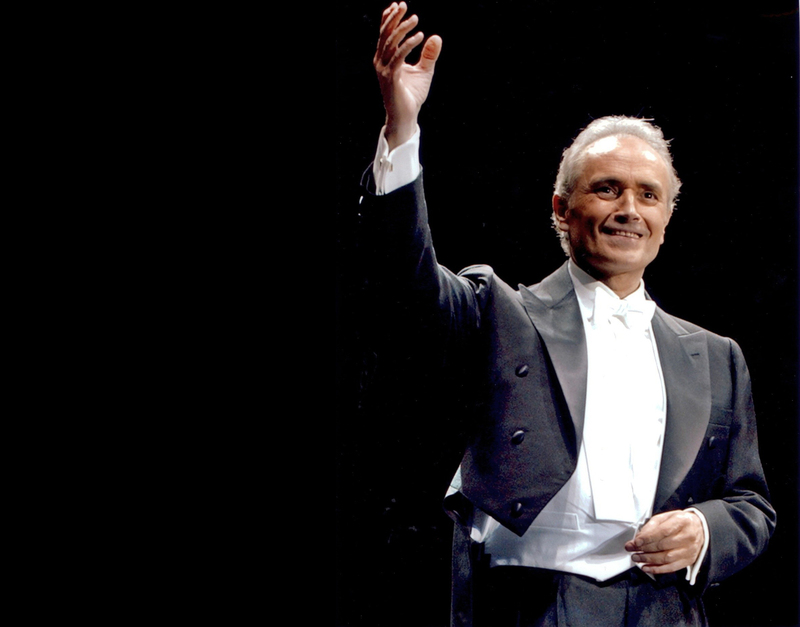 The state Conservatory of Music Rossini hosts the 4th edition of the International opera singing masterclass held by Maestro Josè Carreras and open to singers of all ages and nationalities. Registration must be received by the Intercontact Organizing Secretariat within the 10th of December 2018. When registering, it is necessary to specify the vocal register and indicate the pieces that are to be perfected during the Masterclass. By December 15, 2018, students admitted to the Masterclass will be notified by e-mail to the address indicated on the registration form. BIC: BCITITMM o credit card. All students not admitted will be able to attend the Masterclass as auditors. Auditor students will be able to participate to the Masterclass by filling in the registration form and paying a sum of €150.00 (in addition to the payment methods already indicated, it will be possible, in this case, to accept payment in cash), no later than the first day of lesson (Monday, January 21st). The timetable of the Masterclass, except for changes related to organizational needs, will be as follows: from Monday 21th to Saturday 26th of January from 11.00 to 13.30 and from 16.00 to 19.00. The Rossini Conservatory will make the collaborating pianists available to the actual students of the Masterclass. On Saturday 26th of January at 6.00 pm, at the end of the Masterclass, a final concert will be held at the Auditorium Pedrotti del Conservatorio, with the participation of the best students. Artistic directors, superintendents and operatic agents will be present at the concert. The actual students taking part in the Masterclass will receive the attestation of the activity carried out.